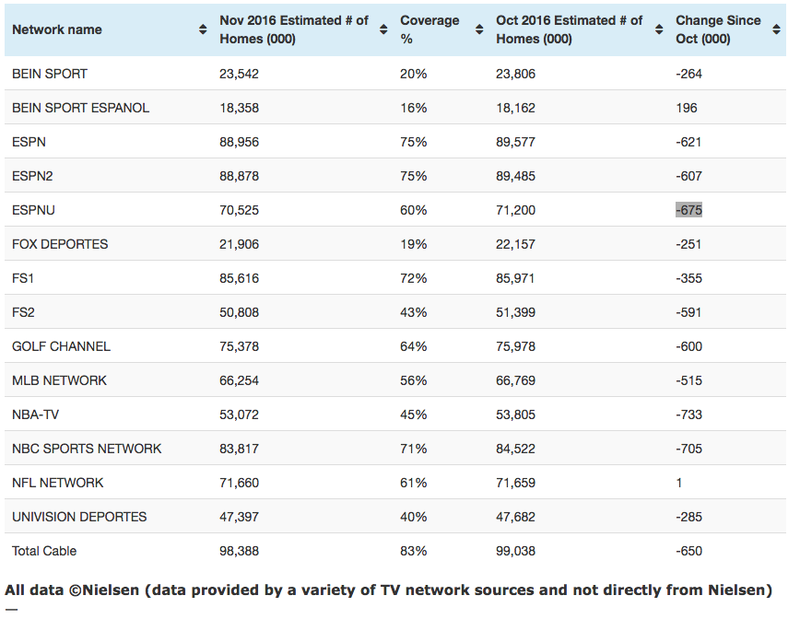 Based on Nielsen's November estimates, ESPN owned by Disney (DIS) is collapsing faster than expected. 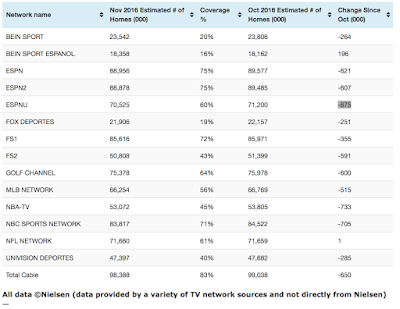 The networks of ESPN, ESPN2, and ESPNU all lost over 600K subscribers for November alone. 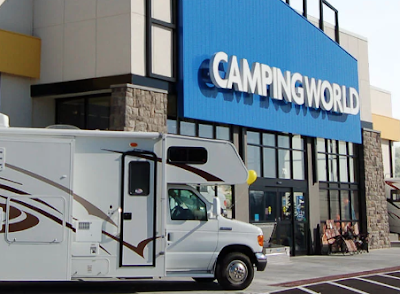 Expect Disney to trade weak next week as this next speeds up the cord cutting desire to avoid the high costs of ESPN at the same time that the cable sports network spent billions on rights fees for events like MNF from the NFL. The stock down below $95 had not accounted for this many people cutting the cord so quickly. The news as well question why AT&T (T) would buy Time Warner (TWX) for a premium after buying DirecTV when the prime reasons for the purchases were the sports rights deals with the NFL and NBA. Can Disney Afford These Deals? Disclosure: Long TWX. Please review the disclaimer picture for more details. Twilio: Why Haven't You Sold Already?